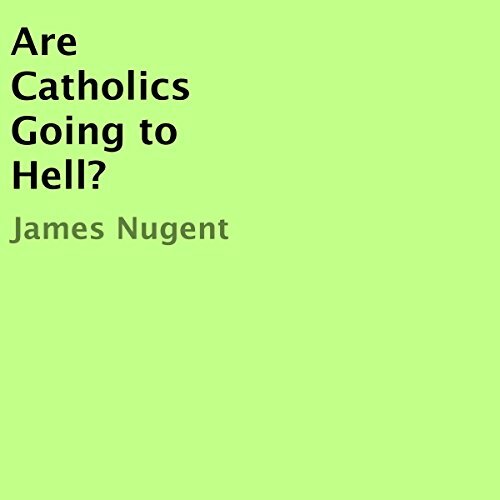 Are Catholics Going to Hell? In the beginning I used to let my Protestant friends off the hook. They would bash Catholicism while I would say nothing. Then one day after a friend made a particularly bigoted comment I realized that my friend really didn't know any better and he was being thoughtless and hurtful. So I quietly told him that his ignorant statement was mildly offensive and definitely un-Christian. He said, "Well as far as I can tell you belong to a defunct religion and you are going to hell." My faith wasn't shaken but my feelings were hurt. I just rolled my eyes and said that he really should read the Catholic catechism or at least visit a Roman Catholic church, before he condemns 1.2 billion Christians to hell.